A study has just been released making the claim that feeding babies peanuts will actually prevent peanut allergies instead of creating them in 80% of children studied for 5 years. This report is being spread over every news outlet and social media platform as we speak. What often happens with a headline like this is that parents hear the headline but not the science. As reported by National Public Radio, as many as 2 million U.S. children are estimated to be allergic to peanuts — an allergy that has been increasing rapidly in the United States, Britain and other countries in recent years. 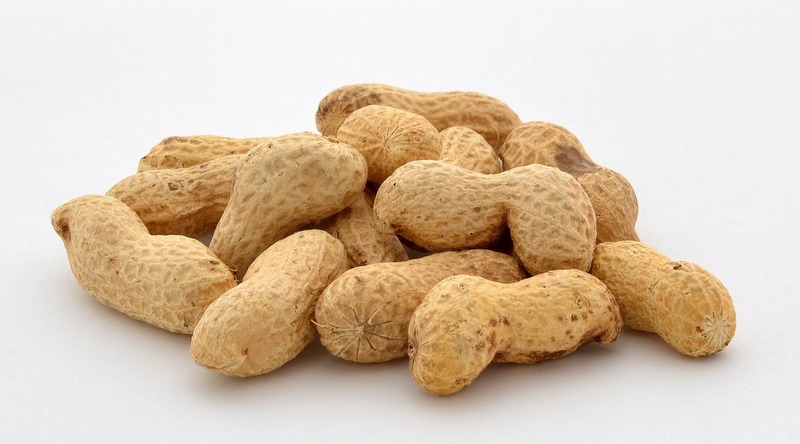 While most children who are allergic to peanuts only experience relatively mild symptoms, such as hives, some have life-threatening reactions that can include trouble breathing and heart problems. The study reported by NPR was presented at the annual meeting of the American Academy of Allergy, Asthma and Immunology and published in The New England Journal of Medicine. The keyword in this study is “appears”. In medicine, individual studies are analyzed for accuracy and other studies are conducted with different populations to see if they all come to the same conclusion. This study was conducted in the U.K. The gene pools in the U.K. and the U.S. are very different and can therefore produce different results in studies. Choking is a serious danger: The NPR article does point out the dangers of giving babies whole peanuts or peanut butter and I concur. Peanuts and peanut butter are a serious choking hazard and we don’t have readily available products suitable for babies in America such as the one mentioned in the article that was used in the study. Peanut butter is full of sugar: As someone who has studied and written on the issue of childhood obesity, I don’t even recommend peanut butter for older children due to the amount of sugar in the product you buy in the store, so I would not recommend that much sugar be given to babies either. To me, this study provides an indication for something I already suspected: starting protein early is probably OK. Why do I suspect this? Because in Europe mothers start giving proteins through baby food which contain meat, fish, or legumes (which includes peanuts) after about 9 months of age and Europeans have not seen the increase in allergies that we have in America. We now need more studies about this issue, one reason is that my gut feelings as a pediatrician tell me that different populations have different tendencies to develop allergies and I always follow what is recommended for children in the United States by the American Academy of Pediatrics. As the NPR article mentions, the AAP did revise their recommendations in 2008, so I will be waiting to hear more from them before changing my recommendations for my patients. To learn more about food allergies, please review the list I’ve provided here for common foods that cause allergies in children.